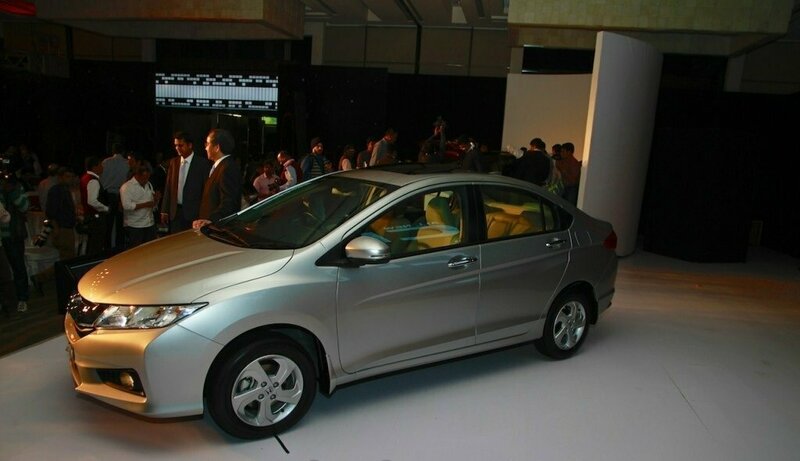 This time new model of Honda City going to hit market in 2014 hopefully in mid of february. 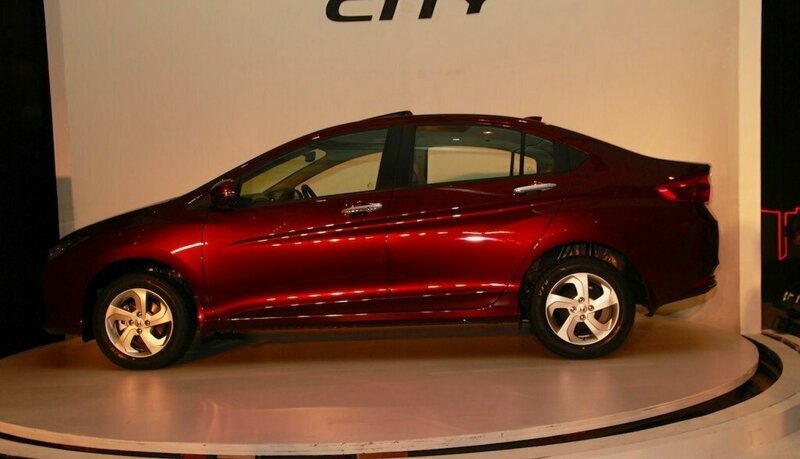 New Honda City 2014 is going to be released with many new and lavish features but more importantly with shape of Bulls eyes. 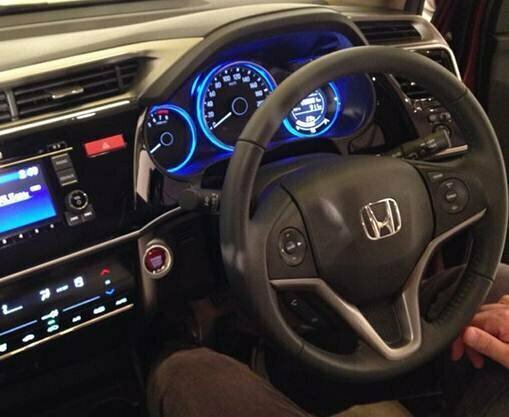 Honda company is known to have wholesome and salubrious worth in Pakistan as everyone is familiar of its products quality and class. 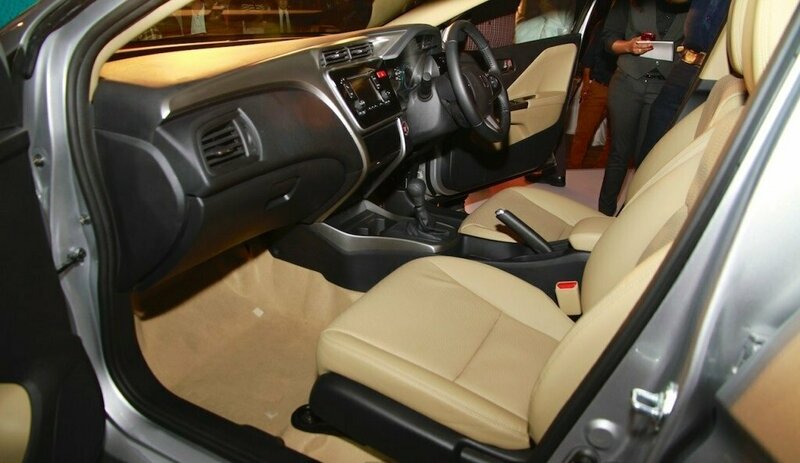 Unveiling the features of fourth generation Honda City, it has an overall sleek body with an intelligent molded aerodynamic design. 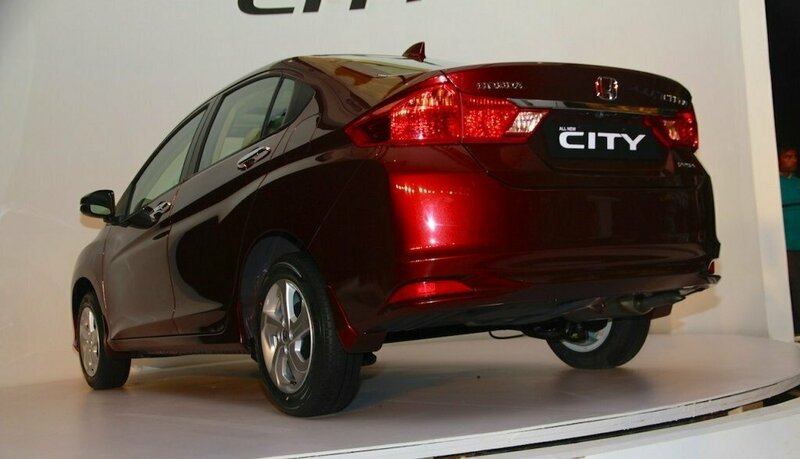 The new Honda City has slightly grown in size over the previous City both in width, height and length as old City length, width and height was 4,415 mm, 1,695 mm and 1,470 mm respectively with comparison with new one as having length of 4,440 mm, width 1,695 mm and height 1,495 mm. New design is dictated as “Solid Wing Face” cues which were first introduced on the Honda Jazz. Coming towards the equipment, new 2014 Honda City comes with a five-inch LCD display, with in-built hands-free telephony, steering-mounted audio controls, and an eight-speaker sound system with USB, MP3 and Bluetooth connectivity as standard which is special attraction for music lovers, and with a total of four power outlets for the front and rear seats. The car now also gets rear air-con vents, touchscreen air-con controls, a sunroof and cruise control. The car boasts a 24 percent improvement in structural rigidity as compared to the old car. There’s new MacPherson struts for the front suspension, while the rear gets an H-shape twist-beam suspension. Honda is also claiming that the brakes have been tuned to provide better feel in comparison with the old one. 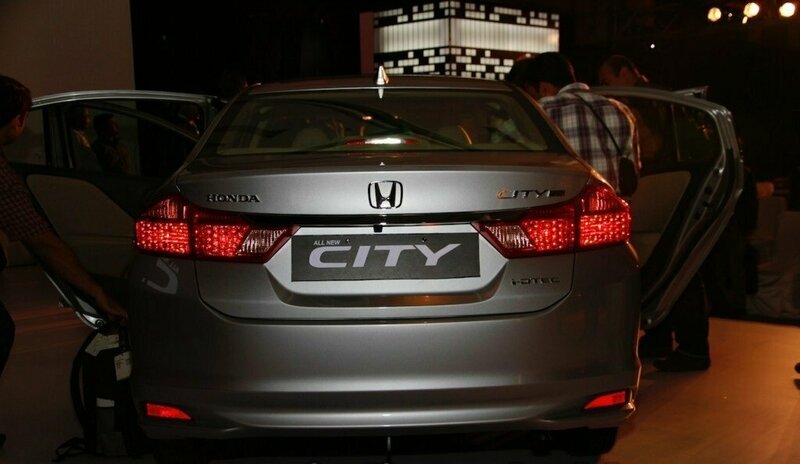 New Honda City will be introduced with both petrol and diesel engine options. The 1.5-litre diesel is Honda’s new made-for-India engine, but is more fuel efficient and refined. The 1.5-litre petrol has also been tuned for better fuel efficiency and comes with a plastic intake manifold for weight reduction. Pyaray apne papa ki tarbiyat yahan na dikhaen aap.